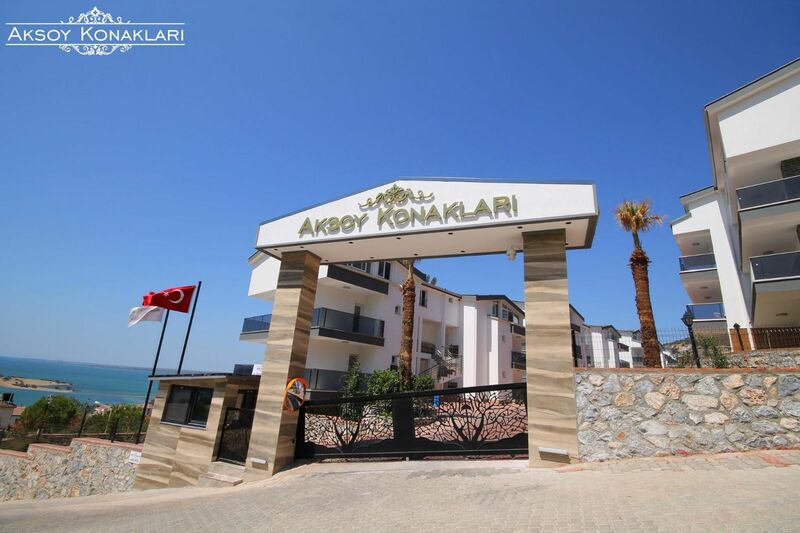 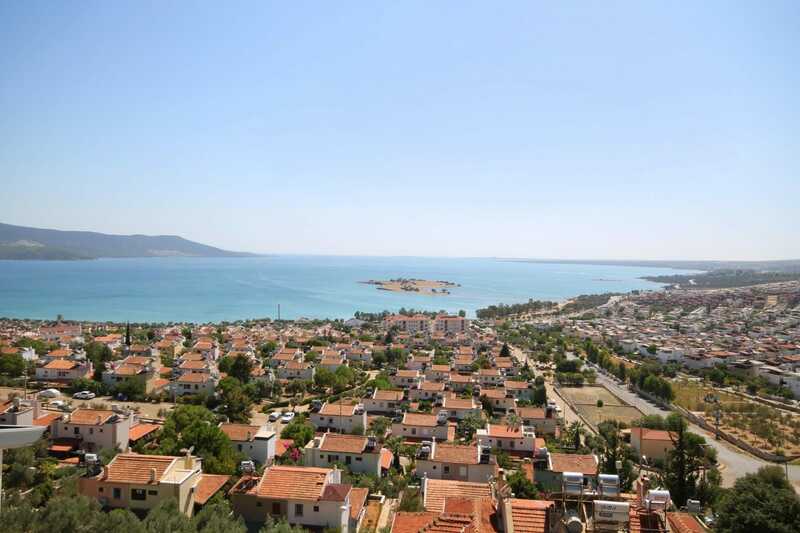 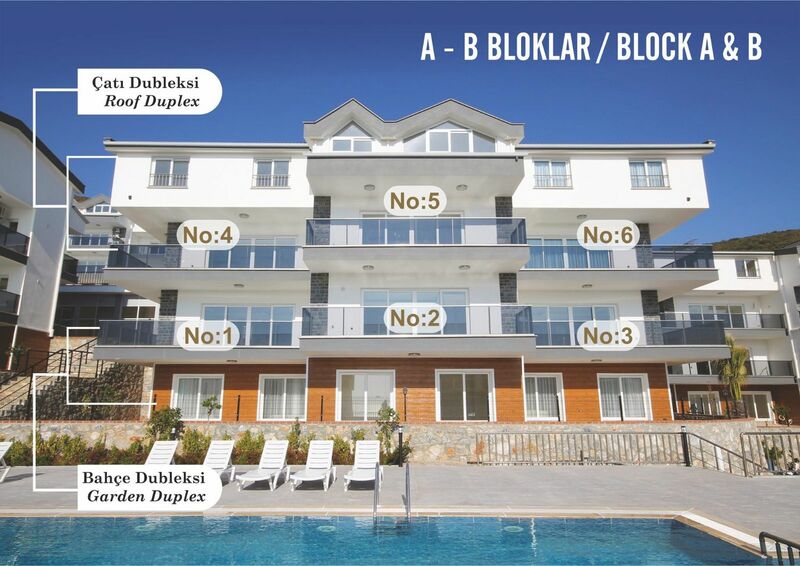 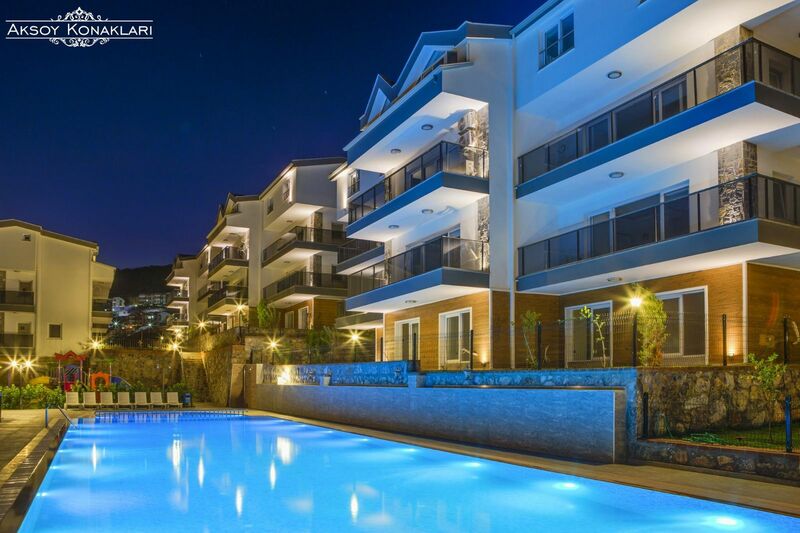 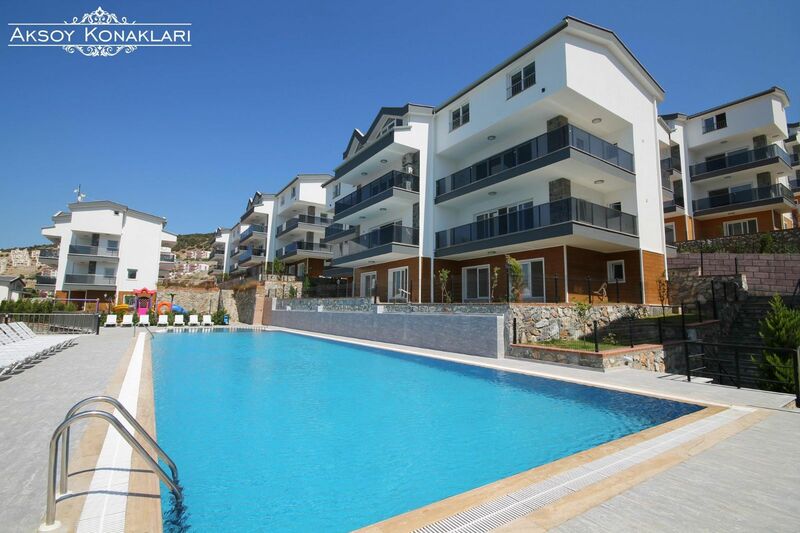 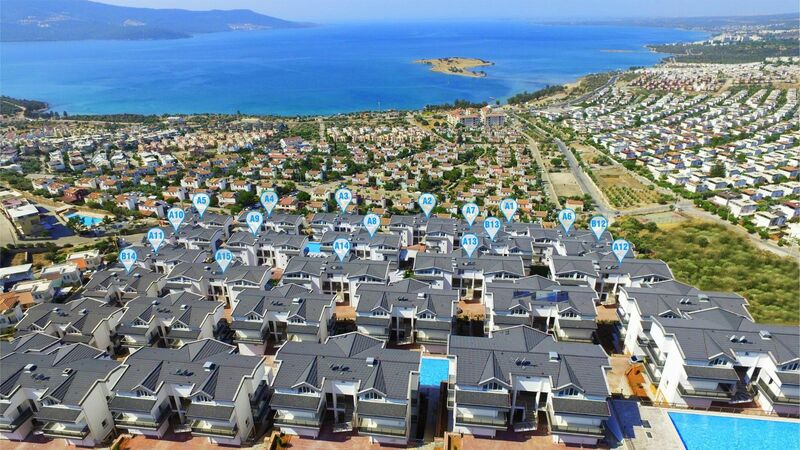 Real estate prices in Akbuk follow the general value for money prices offered across the Didim area, with property price tags that are very affordable if you compare to other resorts around the coastline of Turkey such as Bodrum, Kalkan and many others which offer premium price tags. 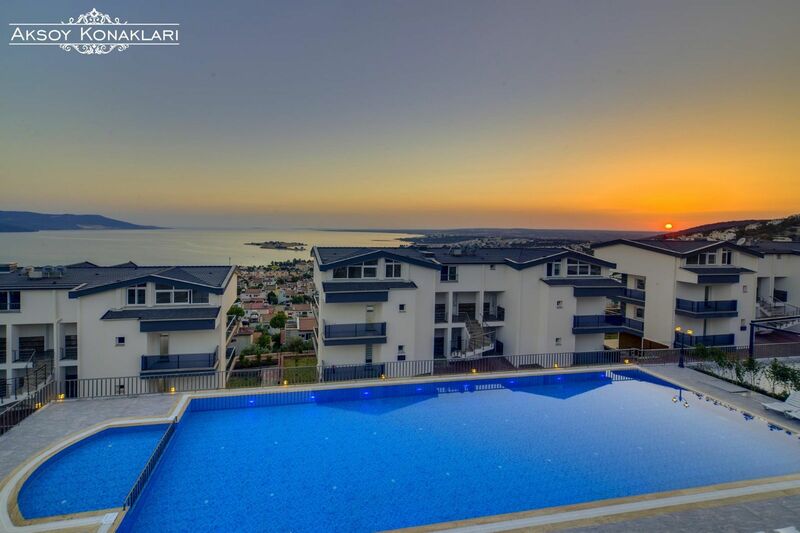 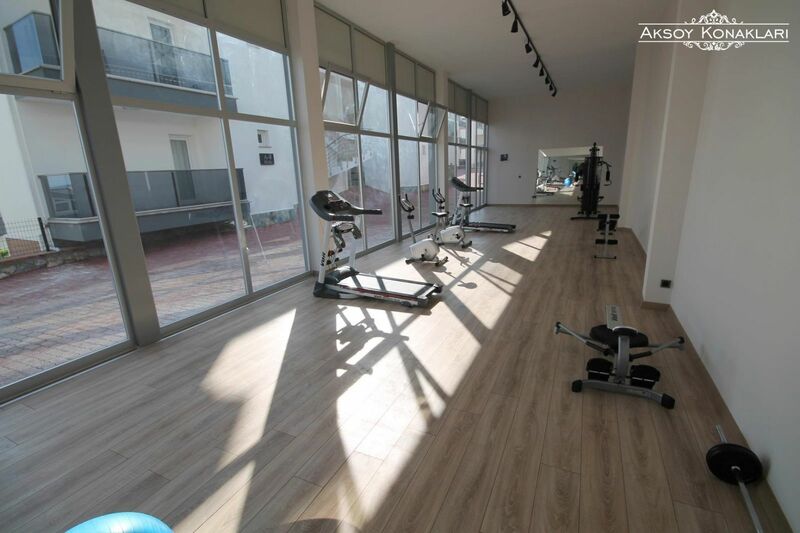 Set on a hillside but just 1 km from the beach reached by a gentle downhill stroll with the elevated position of the complex giving homes amazing panoramic views over Akbuk bay and then azure of the sea, with a stunning natural backdrop of the pine and olive tree clad hills of the area. 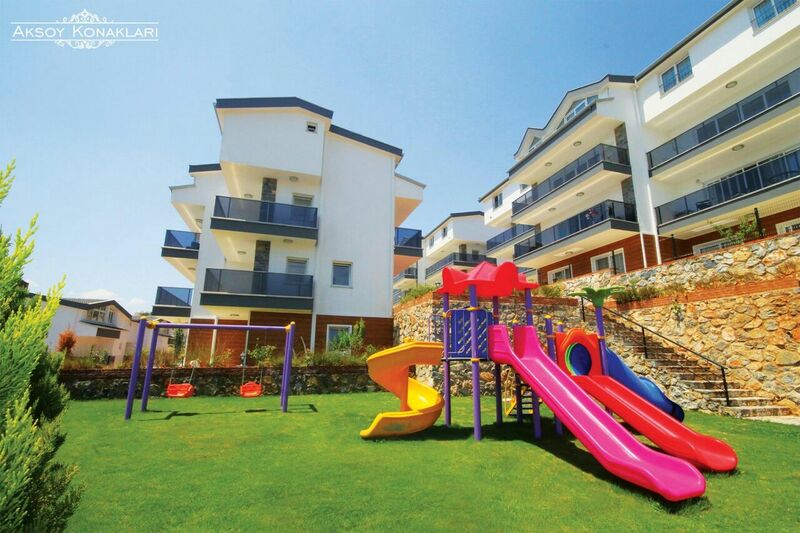 In total 18 apartment blocks provide a total of 108 various sized apartments, with residents having the use of a communal swimming pools, one also with a children’s pool with ample sunbathing terraces around pool, a fully equipped fitness centre/gym, a safe children’s play area along with an on-site cafe bar/restaurant serving drinks, snacks and meals throughout the day and evening for those days when you don’t feel like straying too far from home, and all set in very well maintained gardens.